The Cincinnati Reds promote responsible drinking and positive fan behavior at Great American Ball Park. The Reds Fan Code of Conduct and the details of the Reds alcohol management plan that appear below ensure that fans have a safe and fun experience. Guests will enjoy the baseball experience free from foul or abusive language or obscene gestures. In accordance with Ohio Revised Code, 3794, Great American Ball Park is a completely non-smoking facility. Guests will refrain from standing on seats at any time. Aisle ways should remain clear during play & Guests shall refrain from actions that impede their fellow Guests view of the game. The safety of our Guests is paramount, this includes while traveling home. 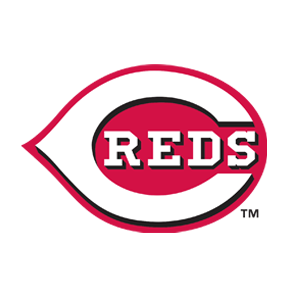 Therefore, the Reds support designated drivers and proudly provide the “Budweiser Good Sport Designated Driver Program.” Guests can sign up at any Fan Accommodation Station where they can receive up to two free 12 ounce Coca-Cola products or $1 O’Douls throughout the game. Those that sign up are registered for the Budweiser Good Sport Polo Drawing after every Thursday and Friday home game. Detailed rules and restrictions for these drawings are posted at TriHealth Fan Accommodation locations.